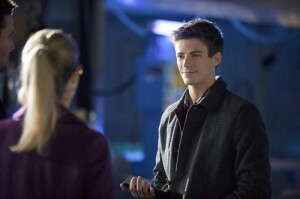 Home / Interviews / Barry Allen On Arrow: Preview Clip & Interview Before Wednesday’s Show! 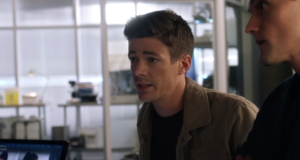 Barry Allen On Arrow: Preview Clip & Interview Before Wednesday’s Show! 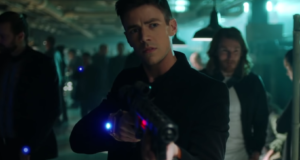 We have two new treats for those people who are excited as we are about Grant Gustin’s arrival as Barry Allen on Arrow. 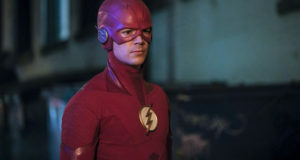 Next, we interviewed Grant Gustin as well as executive producers Greg Berlanti and Andrew Kreisberg, as well as DC Comics Chief Creative Officer Geoff Johns! 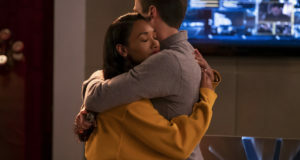 Grant talked a bit about what he likes about Barry Allen, and the writers talked a bit about what Barry’s presence brings to the Arrow mix. Find the interview at our general TV news site, KSiteTV.